Happy New Year Retreat in Brighton! 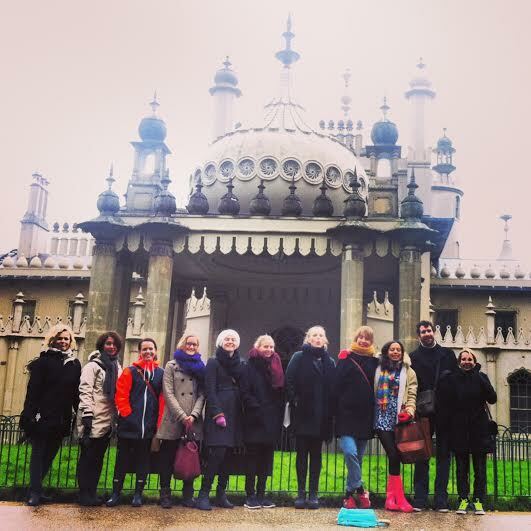 We’ve come to the end of our Brighton Yoga & Creativity Winter Retreat and had an incredible time with amazing folk. Thank you all so much for making it such a special journey into 2014! This entry was posted in news and tagged Brighton, creativity, new year, retreat, yoga. Bookmark the permalink.